"The young lady at reception was so good." Have a question for Light House Resort? 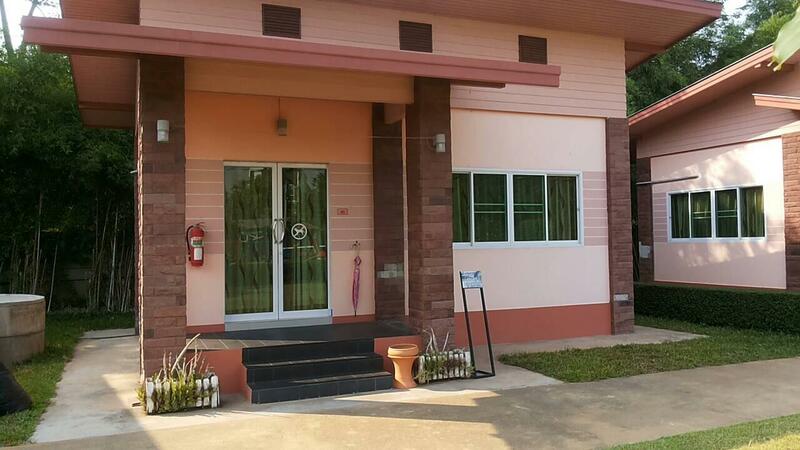 Conveniently located in Uttaradit, Light House Resort is a great base from which to explore this vibrant city. Set 0 Km from the excitement of the city, this 3-star hotel commands an excellent location and provides access to the city's biggest attractions. With its convenient location, the hotel offers easy access to the city's must-see destinations. The facilities and services provided by Light House Resort ensure a pleasant stay for guests. While lodging at this wonderful property, guests can enjoy free Wi-Fi in all rooms, 24-hour security, Wi-Fi in public areas, car park. In addition, all guestrooms feature a variety of comforts. Many rooms even provide television LCD/plasma screen, towels, separate living room, internet access – wireless, internet access – wireless (complimentary) to please the most discerning guest. Whether you're a fitness enthusiast or are just looking for a way to unwind after a hard day, you will be entertained by top-class recreational facilities such as garden. Discover an engaging blend of professional service and a wide array of features at Light House Resort. "The room was clean and shower had great hot water." The rooms were surprisingly large - split into a bedroom and living room on the other side of a slide door. There were LOTS of mosquitoes. The lad at reception was nice enough but there's no where to make a coffee or anywhere nearby to get a coffee. You're pretty much on your own when you stay here. The resort is a good place, the only place I would stay in the city, it's just the city that's a bit edgy. The young lady at reception was so good. The room was clean and shower had great hot water. Would stay there again. New, clean, parking in front of room, very satisfied. This is a very good place. 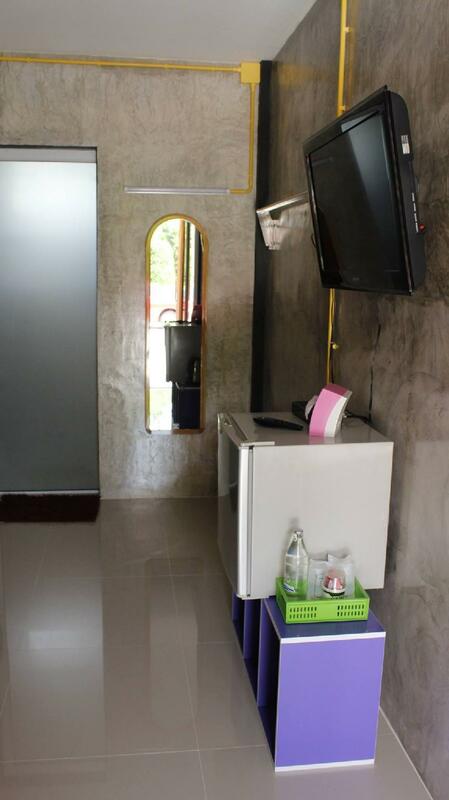 It's new and the rooms are nice and clean with big bathroom. It's a little bit difficult to find and the sign out at the road is only in Thai. But there is a 'Lamptan' electric shop next to the entrance and maybe it's from this shop they got the name!.